The New Jersey Highlands Coalition would like to thank you for joining us at Allamuchy State Park for the Hike for our Future last Saturday. 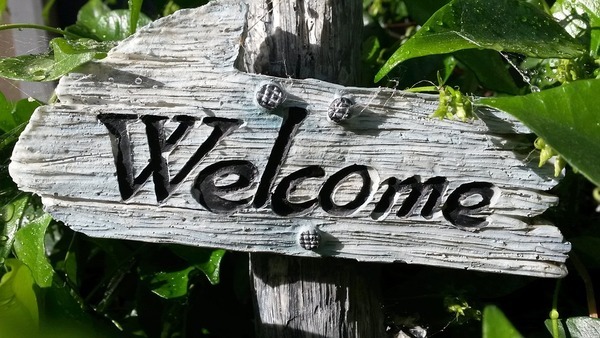 We would also like to welcome you and thank you for signing up to keep in touch with us, where you will have exclusive updates on calls to action, coalition events, environmental news and multimedia content. Please follow us on social media below if you are interested in exclusive behind the scenes content as well!